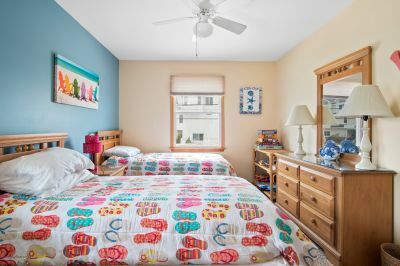 Burke & Co. proudly presents an exclusive offering for the summer of 2017, marketed by and available nowhere except through Long & Foster, and ready for transfer on any date after September 15. 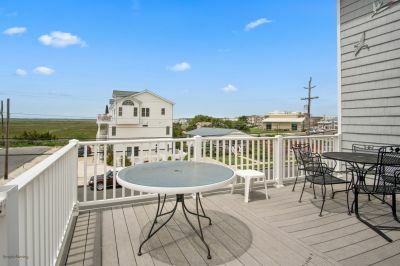 4911 Central South is a 4 BR 2.5 Bath Sea Isle Townhome that sits on a prominent corner location with vast views of the coastal wetlands. 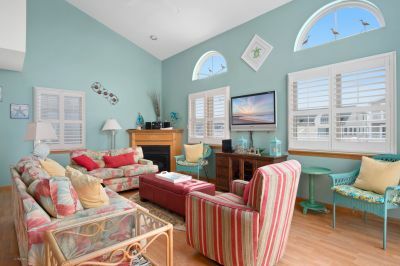 Its open floor�plan is accentuated by wide, southern exposure and bright and beachy dor. 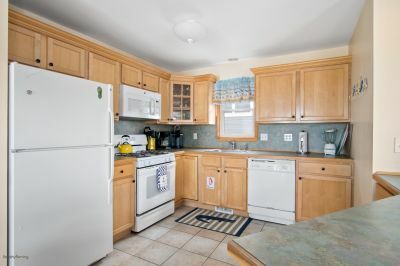 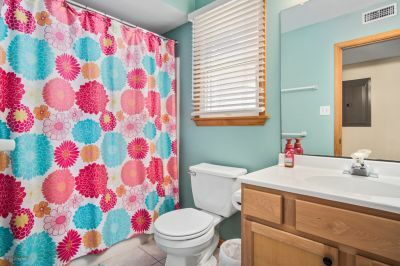 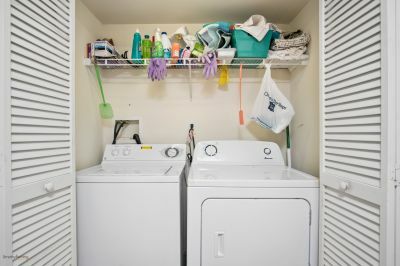 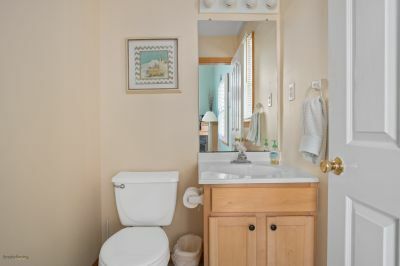 Located on the corner of 50th and Central, this home has operated as an extremely successful rental investment for many years and has an established repeat clientele if a new owner intends to continue to put the property to that purpose. 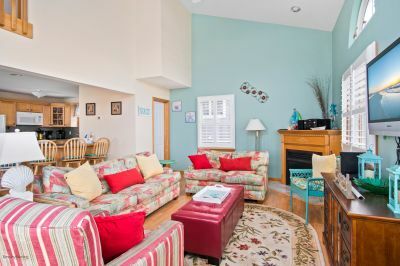 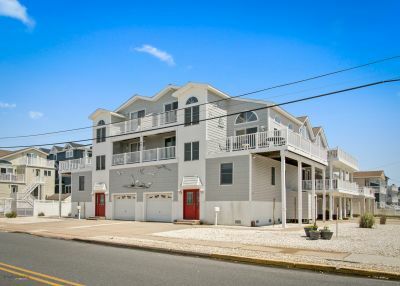 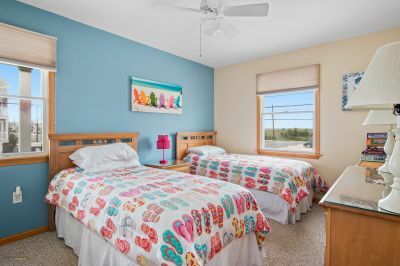 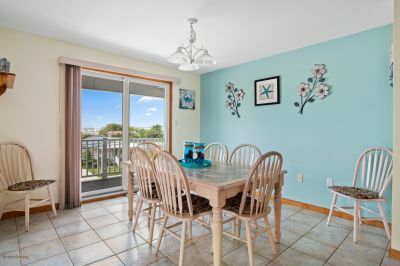 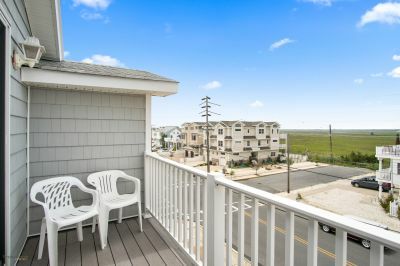 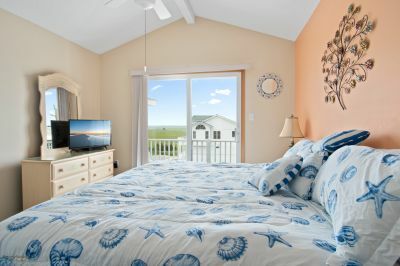 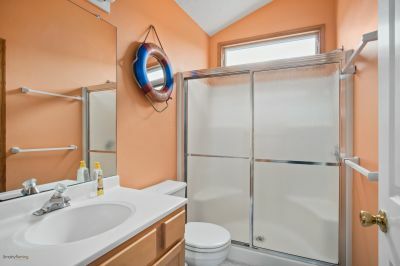 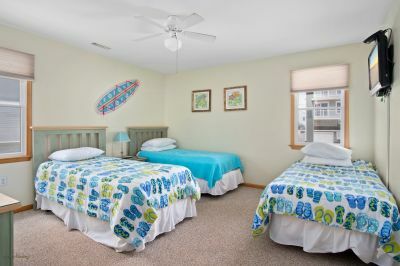 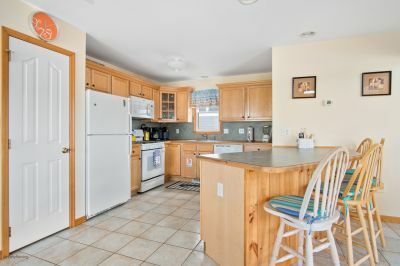 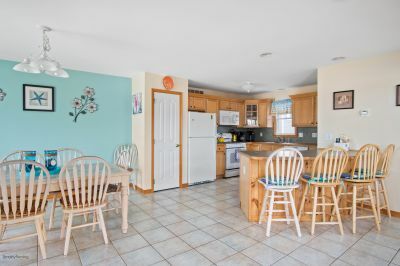 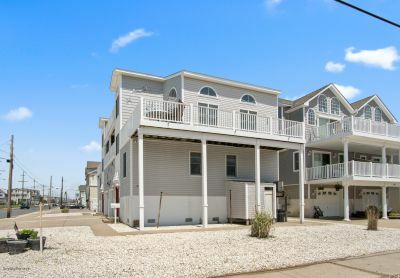 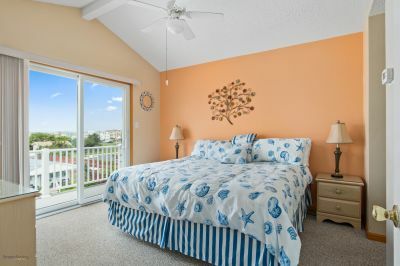 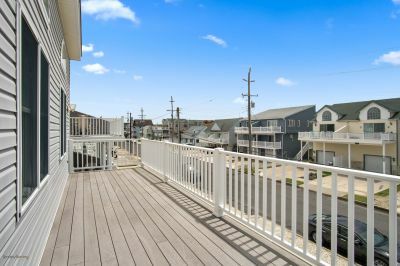 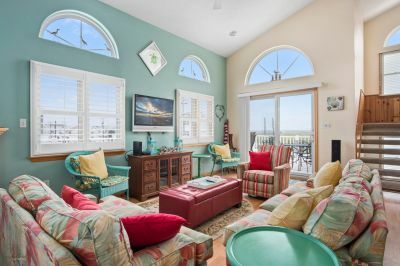 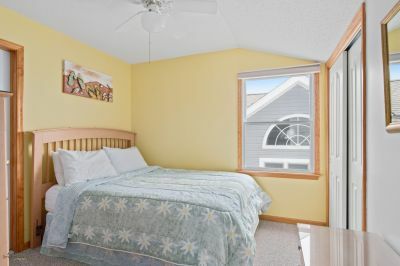 However, wrap�around decks and gorgeous views on one of the best spots in all of Sea Isle for cool summer breezes might make it the right place to make your vacation home. 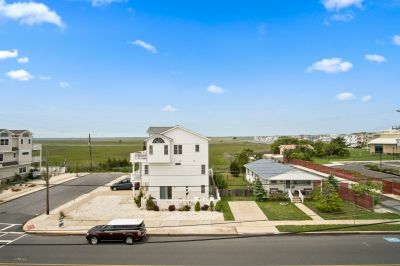 Either way, this is a fantastic opportunity, available only through Long & Foster through summer, and an opportunity that should not be passed by. 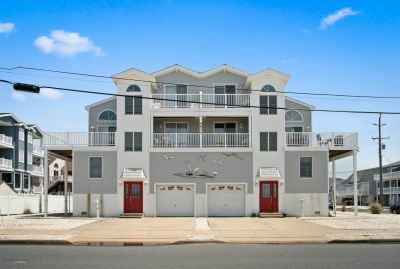 Limited showings through summer season, contact your L&F team or agent to schedule.